Erika is part of an Olympic skating pair. 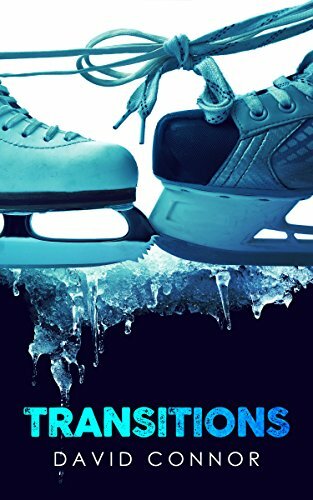 Her partner is her ex-husband who fell in love with a British ice dancer called Milo. Now the three of them live together and they raise Erika's daughter who's to complicate even more father is Erika's ex-boyfriend Bill who is Milo's old friend. This is one complicated love square. This is a complicated book with polyamorous characters, with all walks of sexual orientations involved, with each character trying to find their way and their own identity. A brilliant way to show off a different family dynamic and a different family unit compared to the 'normal' mum, dad and 2.5 kids that society says is the ideal family unit. A refreshing view on different ways families work.